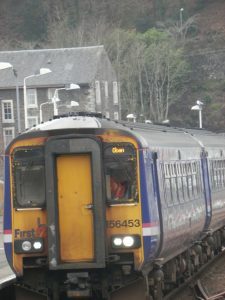 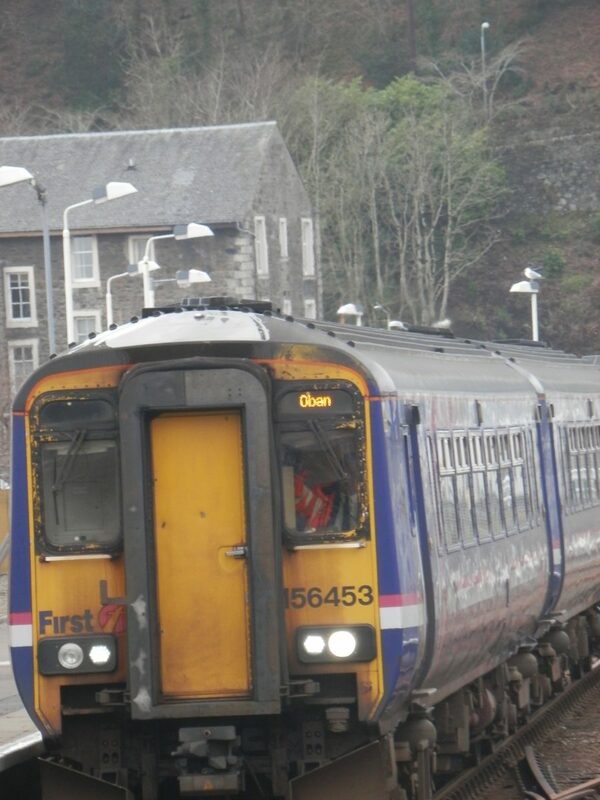 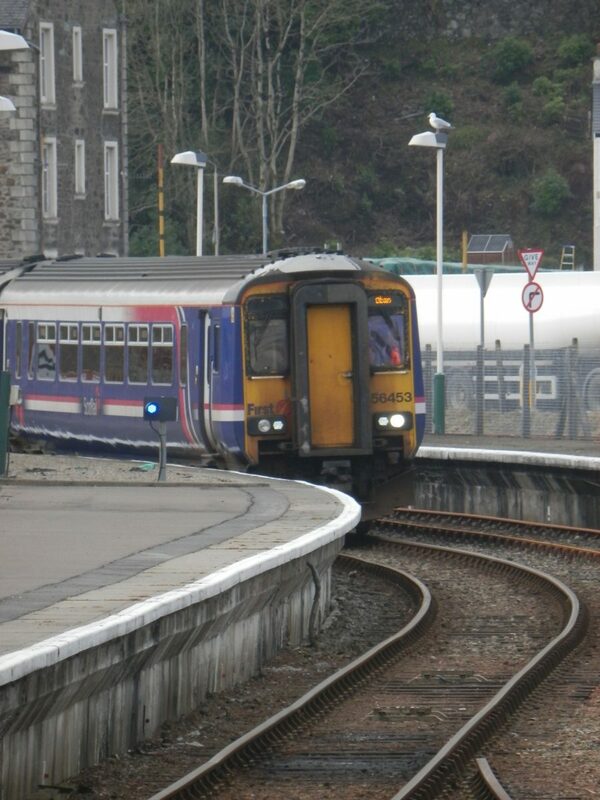 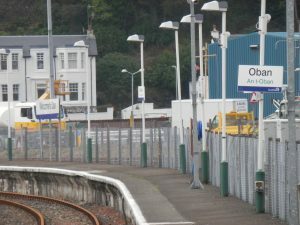 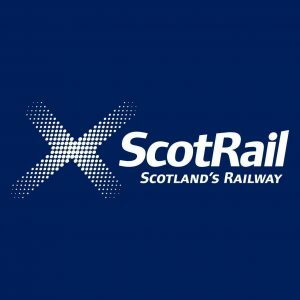 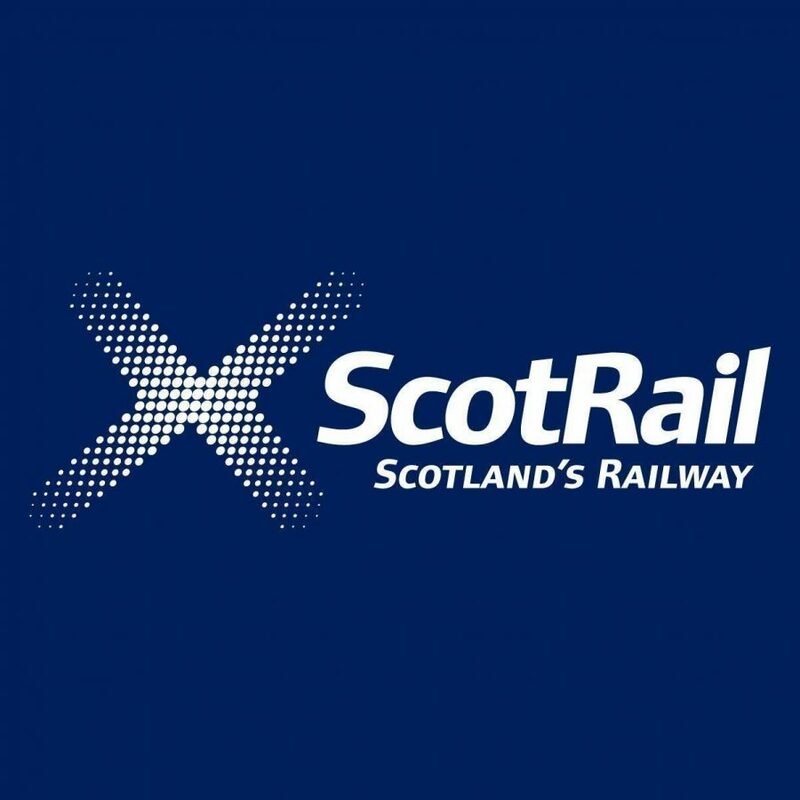 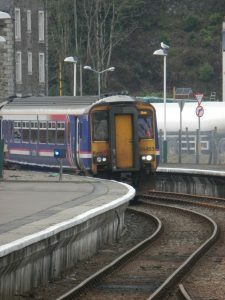 ScotRail serves the Scottish rail network with mainline, domestic and rural services. 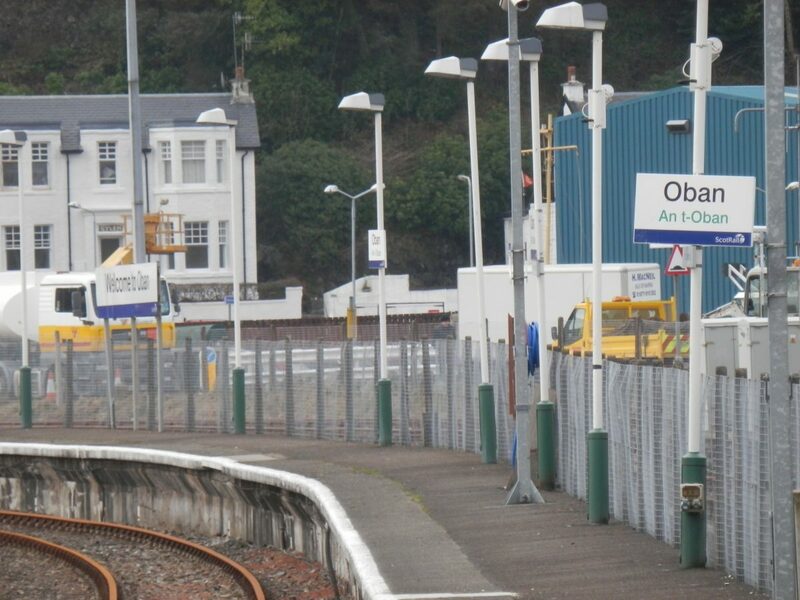 The journey to Oban is as relaxing as it is enjoyable. 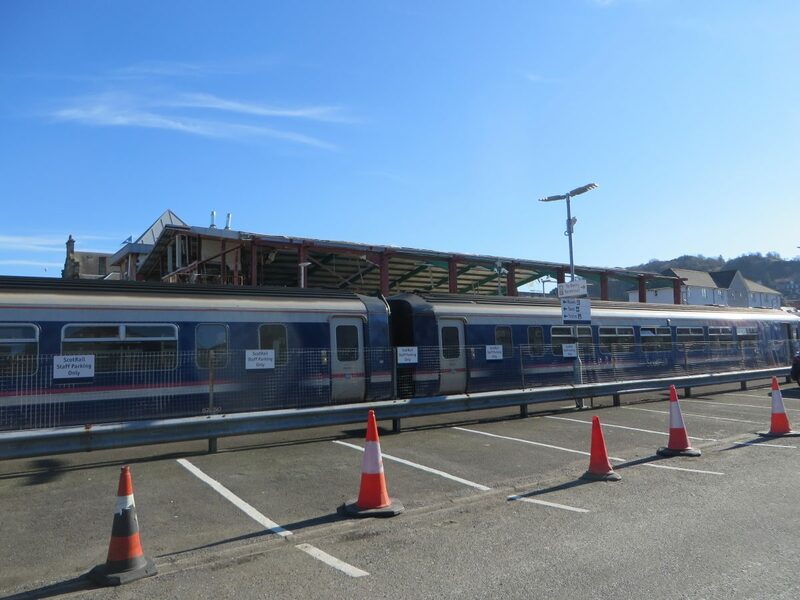 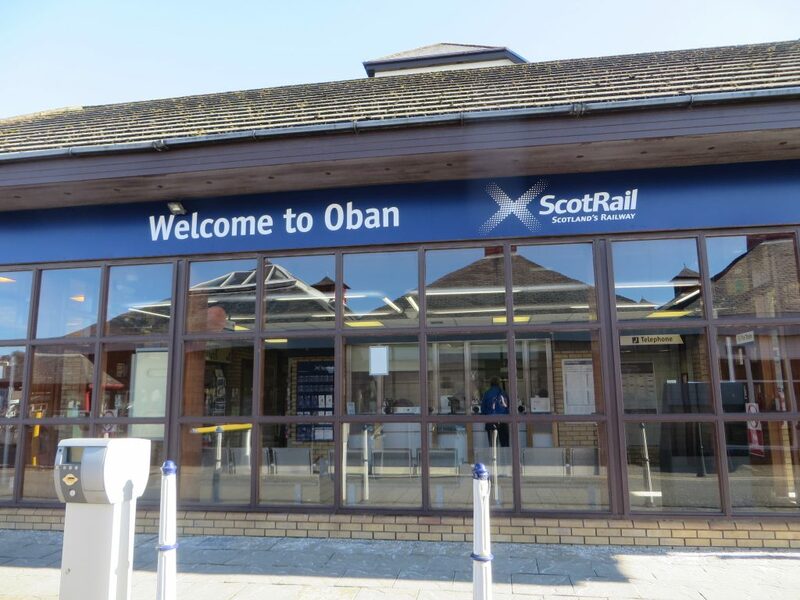 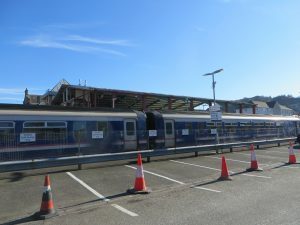 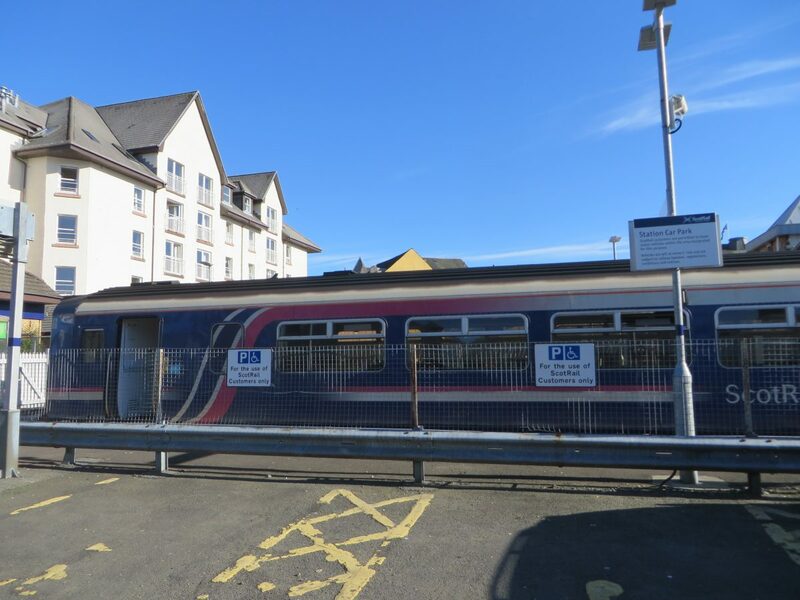 Taking approximately three hours it stops directly in the town centre of Oban, and just a short walk away from all attractions, restaurants and accommodation within the Oban area. 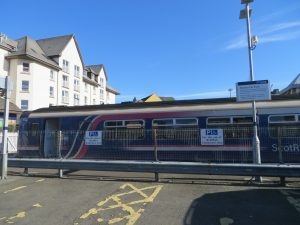 Booking may be done by telephone or on line.